If you are looking for a unique dining room chair for your home, you are going to find that the Shadow Dining Chair is a great option. 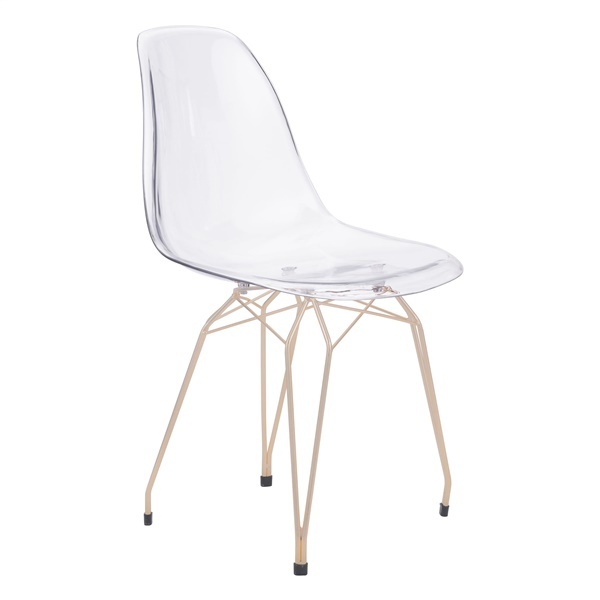 The seat is made from polycarbonate and its frame is made from metal. It�s a great addition to any modern home.